It's Here! The craziest shopping season of the year, has begun! Let's face it, getting up at midnight to race in line before the stores open, is fun; sometimes. Wouldn't you rather stay home, snuggle in your nice warm PJ's, have a hot pot of coffee ready and shop online? Yeah, me too! So, let's get started! A couple of weeks ago, I introduced you to The Brainy Store Company. It's a great company and they offer some of the neatest items for your Little's to play with! I'm hooked, honest! 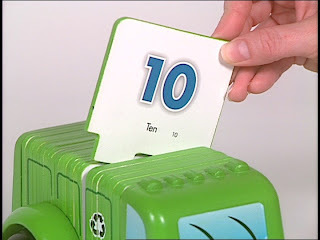 I really adore the fact that they develop toys that encourage the learning aspect of play. Two new items have come to my attention and I'm excited to share them with you. First up, Glowberry Bears. 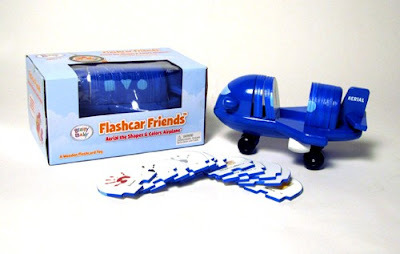 Next up, we have Flashcar Friends! These are one of my new favorite toys! Available in four different vehicles, Flashcar Friends are wooden toys that are made with built in flashcards. Fantastic, right?! There is Aerial the Shapes & Colors Airplane, Sadie the ABC's School Bus, Flash the Animals Firetruck, and Rudy the 123's Recycling Truck. Each vehicle comes with 26 wooden cards that make up the body of the vehicle. As noted above, each vehicle also represents a different set of flashcards. The flashcards stay put, too. And if your Little's are anything like mine, these wooden toys seem to be holding up quite well. 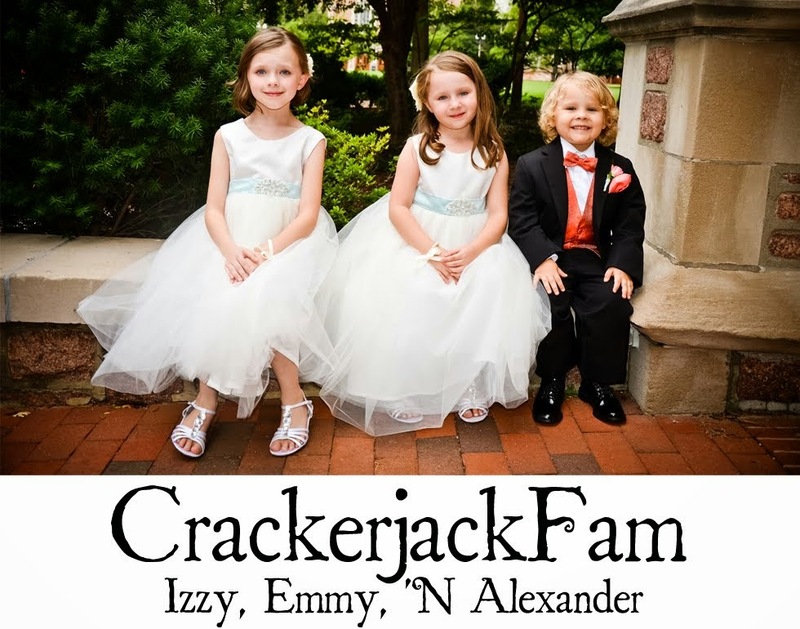 Enter "jacks25" as your promo code and you will receive an ADDITIONAL 25% of your item! Really, I don't think shopping from home, in my PJ's, drinking coffee AND finding a great deal, could get any better! I think I have decided against Black Friday this year, to stay home comfortable without the headache. These look like great products!